UTB-POWER Hydraulic Universal Tool Grinder is designed specially to grind the commonly used tools in woodworking and metal industries. 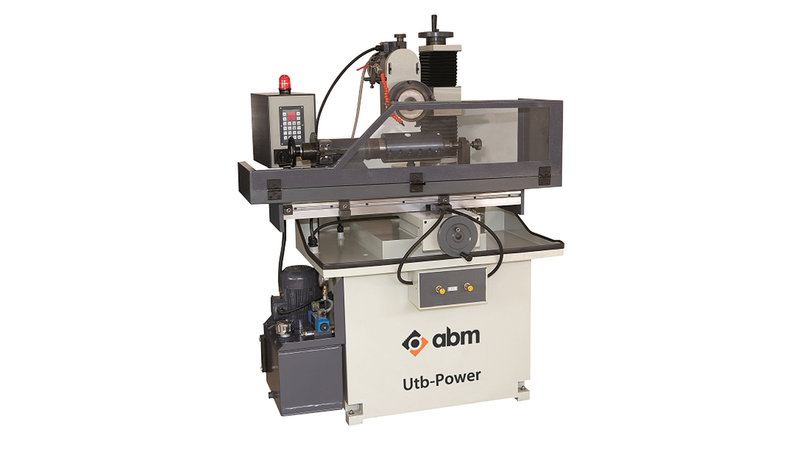 UTB-POWER provides a clean and smooth cutting surface for the tools by means of it’s hydraulic driven linear rail and block system. Grinding forward and backward travel in X-Axis could be adjusted independently. Different attachments are also available for grinding Power Lock Moulders, Paneling Cutters, Straight Milling Cutters, Router Bits, and Finger-Joint Knives.